Nowadays it is impossible to imagine our life without the Internet. Most of our daily activities depend on the Internet. Perform searches, buy things, read the news, send emails with people, interact in social networks, use mobile apps, etc. All this depends on the Internet! You would probably have difficulty to calculate how many hours of your day you spend doing activities that do not involve the internet. 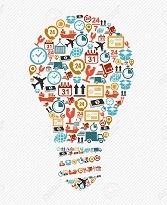 Thus, considering that people are connected all the time, it is very important that companies and independent professionals have presence on the worldwide web. And the most professional way of doing this is having your own website. 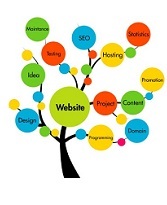 Drall Consulting provides web development and web hosting services. We have large experience and we use some of the most use tools and layouts worldwide. 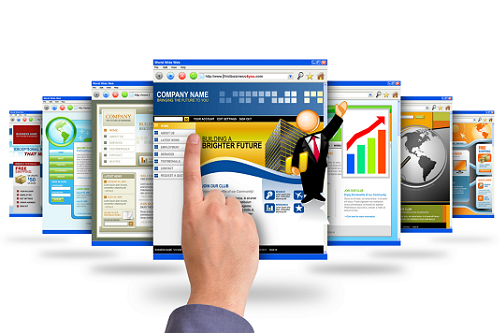 We develop your customized webpage in order to meet your business needs. Furthermore, we have our own hosting structure. This ensures to our clients more reliability and immediate support warranty. Development of customized websites, using some of the most recent technologies. Email service: you have the possibility of having your emails address in your own domain. Immediate support in case of problems on your website or email server.